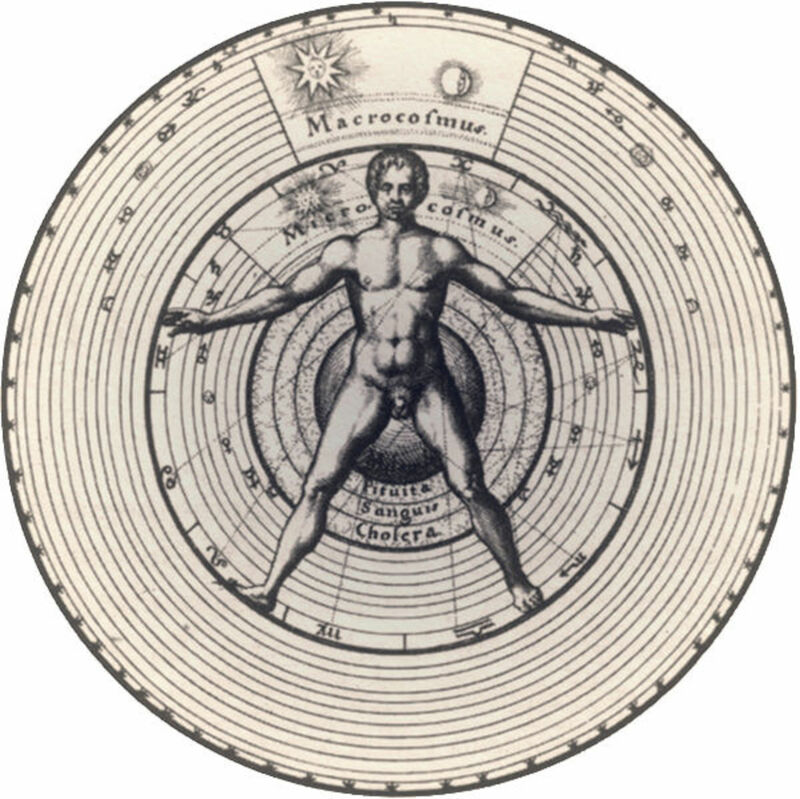 From my previous article, “Astrology Origins: The Brief History of Astrology”, astrology is an ancient study thousands of years old. This study for some time as considered a science before it was alienated and reduce to an art, or hobby or pseudo science. I also mentioned in my article that ancient peoples use astrology to predict weather trends and disasters, wars and other events. Mostly it was used for figuring out when crops were ready to be harvested. Moving from the history what is astrology? How do you understand it? How do you figure it all out? By the way I also have a part two do this series, you can click here to read it! 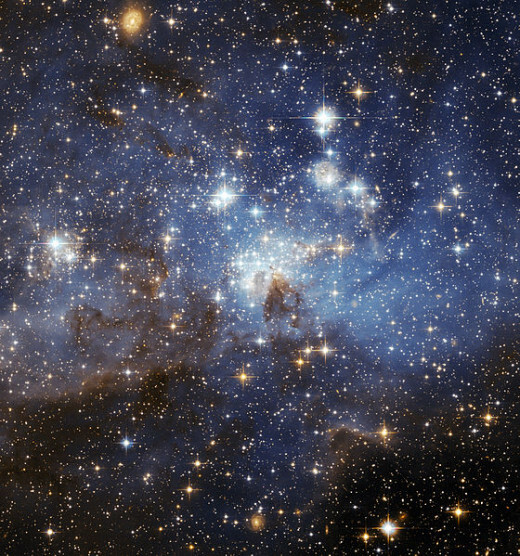 The word Astrology, which means “study of stars”/ “science of stars” is derived from Ancient Greek words. 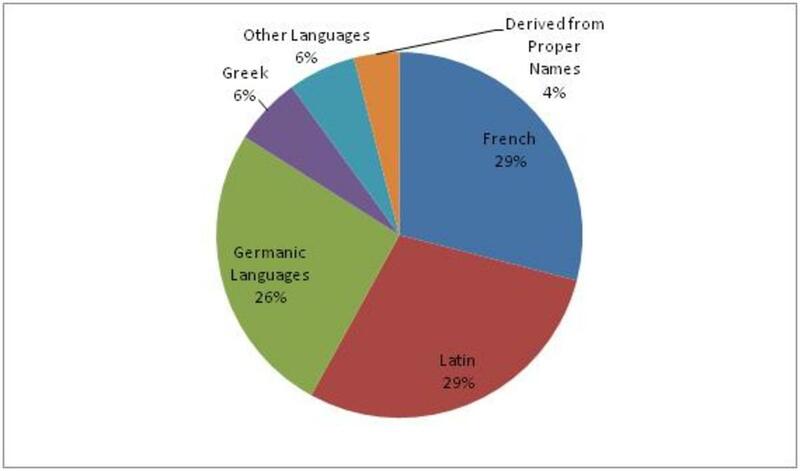 Astrology is made of two words “asteer” which means star and a form of the word “logos” which translates to study. Astrology is the study and practice of how the movements, positions and progressions of planets, stars, the moon and the sun influence and help shape human personalities, relationships, temperament and to a certain extent actions. To help to figure out these influences you have to understand the different factors that make of the study and practice of astrology. These factors include zodiac signs, planets and houses. 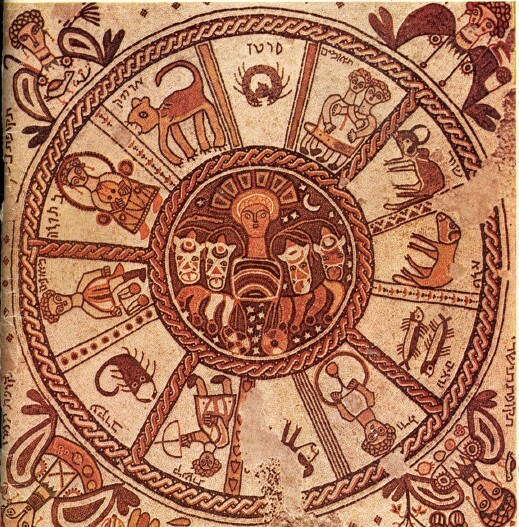 The Zodiac is a word derived from the Greek word that means circle of animals. 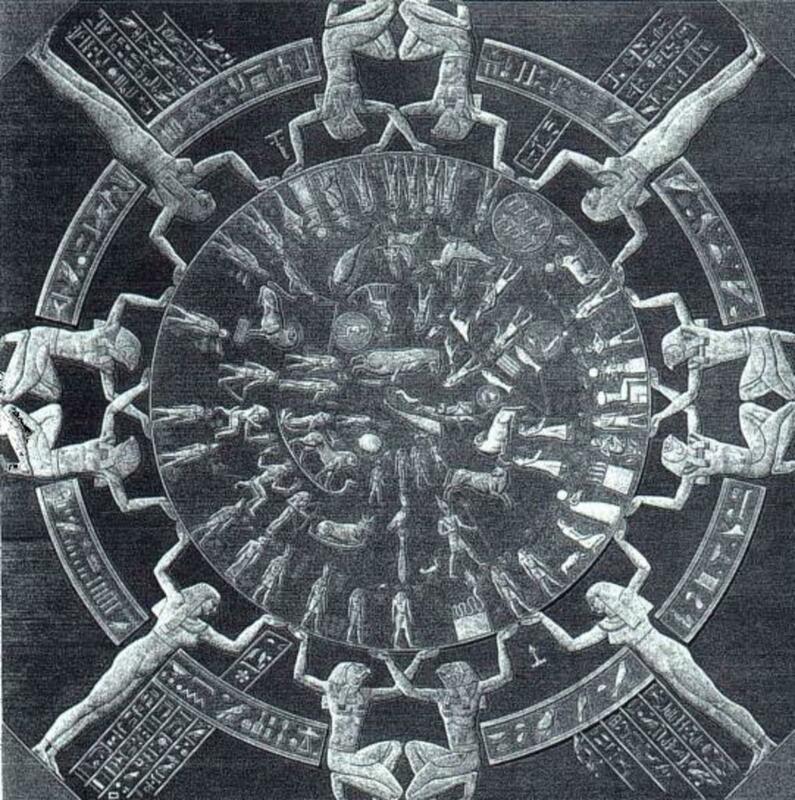 The Zodiac itself is a wheel, a cycle that shows the order of all, the twelve zodiac or astrological signs. The twelve signs are derived from the 12 lunar cycles or months when the sun returns to its original position. It does it this constantly and coincides with time and the seasons. 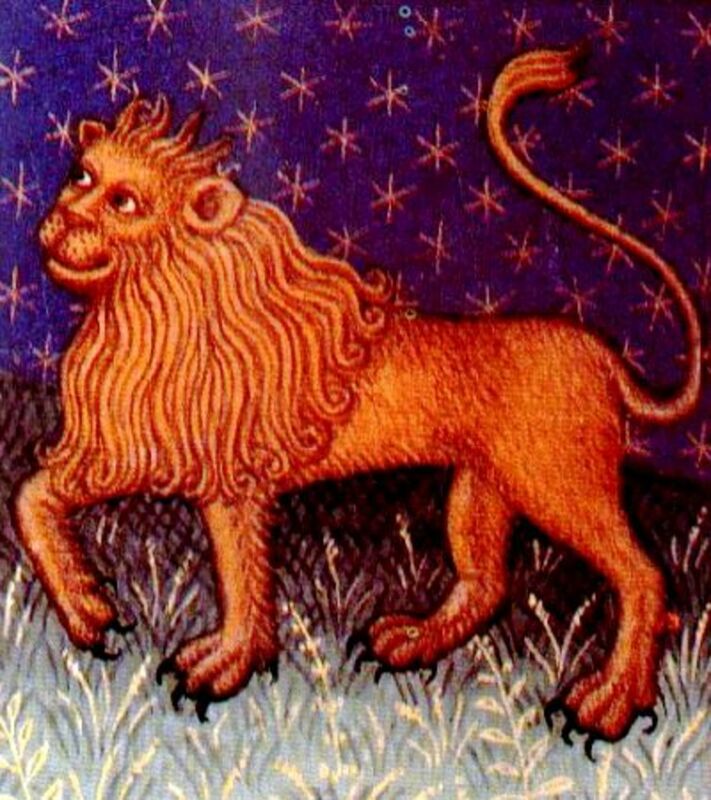 The Zodiac signs are also identified 12 constellations that help lead the sequence and movement of the seasons. 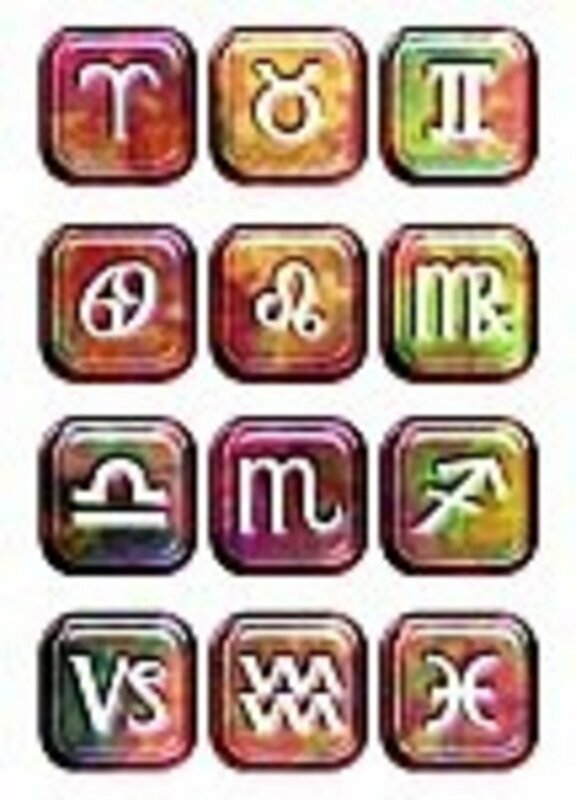 These zodiac signs are each divided and broken down into different elements, qualities, ruling houses and planets. The zodiac signs in order are: Aries, Taurus, Gemini, Cancer, Leo, Virgo, Libra, Scorpio, Sagittarius, Capricorn, Aquarius, and Pisces. There are four elements fire, earth, air and water. There are three qualities, cardinal, fixed and mutable. Lastly there are twelve houses. As previously stated there are planets. 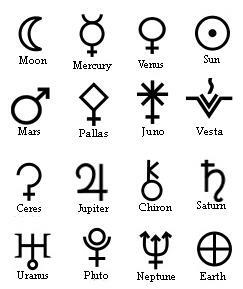 There are a number of planets divided into personal and generational planets, with the Rising/Ascendant, Sun, Moon, Mercury, Venus, Mars, and Jupiter making up the personal planets. Jupiter is more of a trans-personal planet than a personal planet though. It takes a little under one year for Jupiter to orbit around the sun, so many people that are born in the same year have the same Jupiter sign. Anyway there are four generational planets, Saturn, Neptune, Pluto and Uranus. Each zodiac sign is ruled and represented by a planet. A sign can be ruled by the same planet, a single planet or two planets. For example: Taurus and Libra are ruled by Venus, Cancer is ruled by the moon and Scorpio is ruled by both Mars and Pluto. The planets in general all represent some aspect or factor in a person’s life. Such as the moon represents someone’s emotions and their emotional nature and the mars represents energy and how we use our energy. Hub is about astrological houses and natal charts. Facts about the Zodiac meaning, Zodiac Signs, Astrological Signs and Planets, Astrological sign meanings, and free Astrological Charts information. Free Astrology information that includes facts about the Zodiac meaning, Zodiac Wheel, Zodiac Signs, Astrological Signs and Planets. Astrological sign meanings, and Astrological Charts. History of Astrology various ancient civilizations around the world include Ancient Babylon, Egypt, Greece, Rome, etc. Facts about the Zodiac meaning Zodiac Signs, and Astrological Signs and Planets. What are the Qualities of the Zodiac Signs in Astrology? 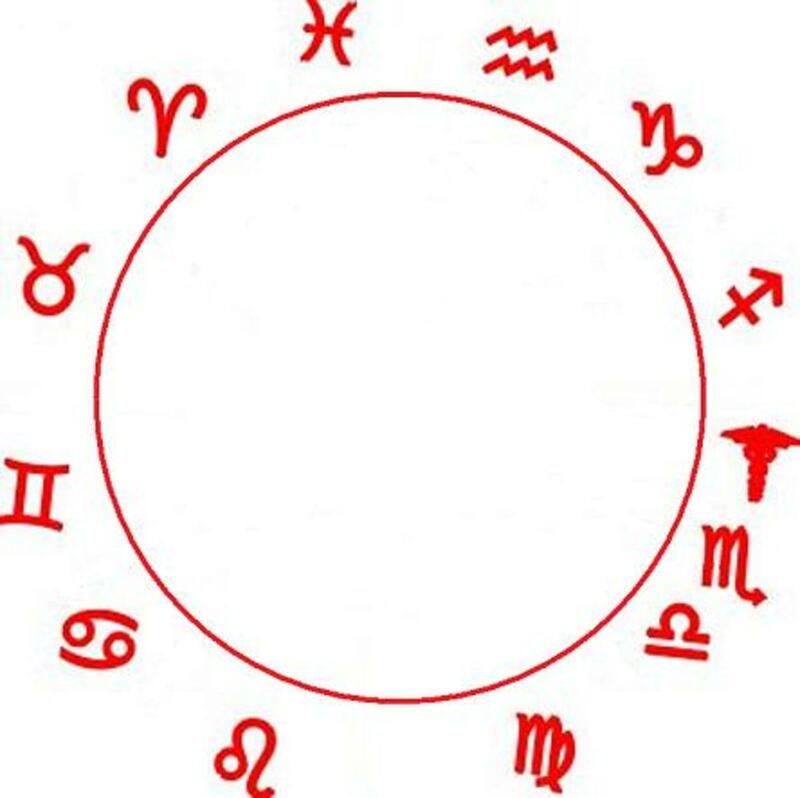 What are the Elements of the Zodiac Signs in Astrology?